The second season of With Your Own Eyes takes us to Cameroon, on the Central African border, where tens of thousands of people have taken refuge after fleeing the war in their country. SOLIDARITÉS INTERNATIONAL welcomed comedian Donel Jack'sman to offer him an immersive experience in the Gado refugee camp and neighbouring villages. For a week, Donel shared the daily life of the refugees and the Cameroonians who host them. Involved in some fifteen countries, our 2,000 aid workers witness the injustice of wars and natural disasters on a daily basis, but also the courage shown by humans. It is from this duty to bear witness that “With Your Own Eyes” was born. The first humanitarian series takes you, through the eyes of a celebrity, into the field of the most severe crises. To meet those who have to face them, and the humanitarian workers who support them. An adventure lived up close with our teams in the field, as close as possible to the needs.  Films written and directed by Bertrand Dévé, Thomas Delorme, Damien Gouilly-Frossard & the SOLIDARITÉS INTERNATIONAL team.